Working in partnership with parents, the MBIS College Counselor assists students with all phases of the university application process, presents guidelines to students for the writing of personal statements and essays, and provides information about available scholarship opportunities and summer enrichment programs. 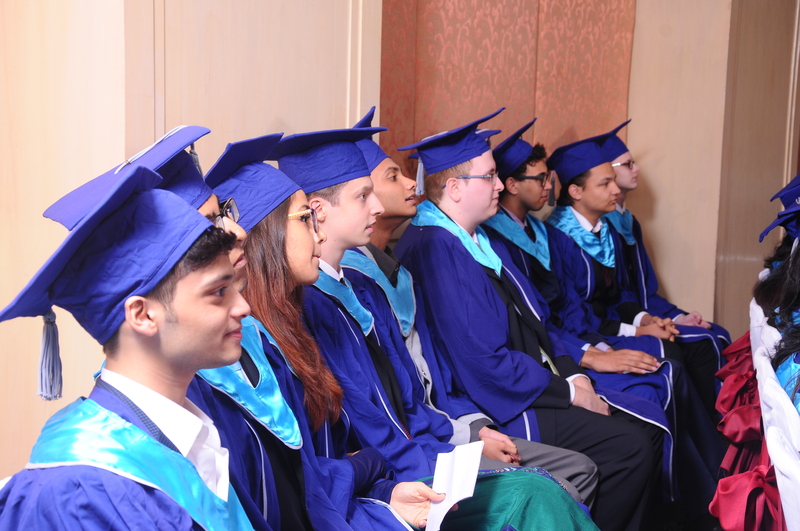 All students at MBIS study exclusively in IB Diploma Programme courses. Though some choose “gap” year programs or service projects, over ninety-five percent of MBIS students attend university immediately upon graduation.While the majority of students choose to attend university in the U.S., Canada, the UK, or Europe, Mercedes-Benz graduates may be found studying in Australia, Hong Kong, India, Japan, Singapore, and South Korea. In order to familiarize students and parents about the world-wide opportunities available and to personalize more the college process, MBIS hosts numerous on-campus university fairs, individual university visits, and parent information sessions. Students and parents are also encouraged to attend external university fairs held at various locations in Pune and Mumbai.